Yet again it’s time for Advent calendars. Chocolate photo Advent calendars are sold each year only during the run-up to Christmas, which ensures that the chocolate is fresh. 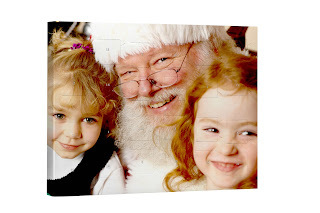 Those who want to make a truly unique Advent calendar with own photographs will find help at FotoInsight; starting in October, freshly filled chocolate Advent calendars with custom photo-print will again be available online. Anyone not wanting to serve their loved ones with an off the shelf Advent calendar, preferring to create their one design with their own graphic or picture, perhaps reviving the best moments of the year, will find this easy to do at FotoInsight. 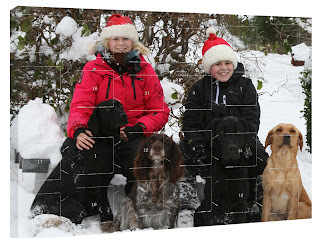 The online photo service offers to print a digital photograph onto a chocolate filled Advent calendar. The Advent calendars start on the first of December and its 24 little doors conceal tasty milk chocolate balls in festive wrapping. Those who have a nice picture to print can liven up a loved ones Advent with their very personal Advent calendar. Cambridge Company FotoInsight Ltd is the best online photo print service in Germany according to Europe’s largest consumer advice magazine “test”. Cambridge. 26 Oct 2012. 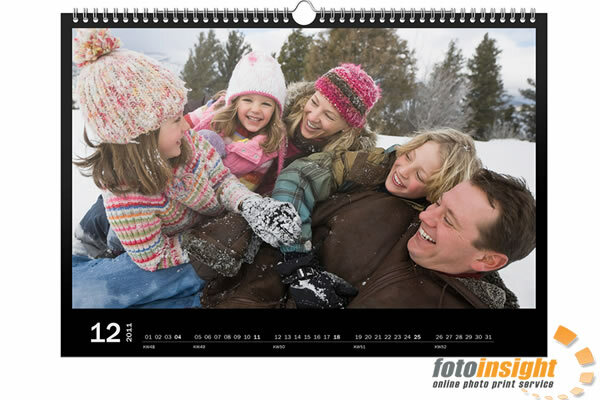 - Europe’s largest consumer test and advice magazine “test”, issued by the product testing foundation “Stiftung Warentest” has tested glossy photo calendars from 12 online photographic print services in its October 2012 edition and FotoInsight Ltd of Cambridge came out on top. FotoInsight Ltd prints with CEWE COLOR AG in Germany and CEWE COLOR LTD in the UK. Generally photo services printing with CEWE COLOR were recognised by the testing foundation to offer a bigger choice and a higher and more consistent print quality than other photo services tested [source: www.test.de/Fotokalender-Zwoelf-Fotodienste-im-Test-4446633-0/]. FotoInsight offers British and European consumers easy to use, online photographic printing services and innovative photo print products like photo books, photographic paper albums, personalised Advent calendars, individual calendar prints and many photo gift ideas.